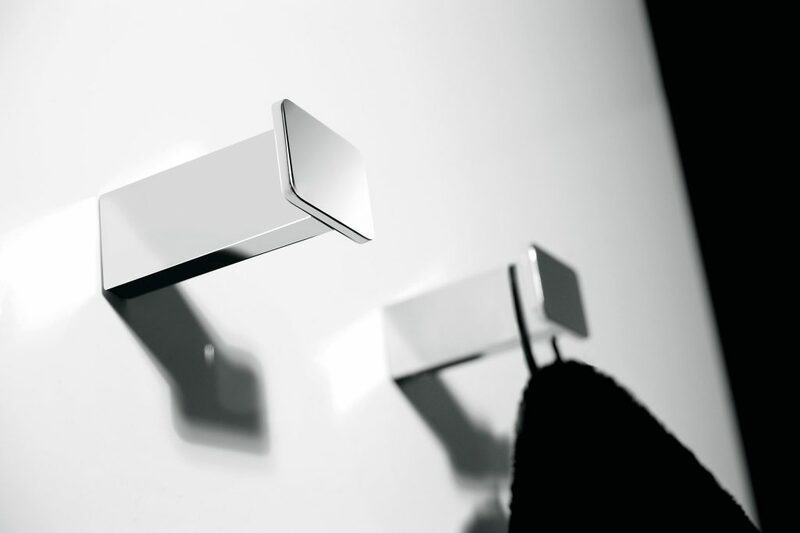 Effortless elegance, leading-edge style and thoughtful innovation combine to make faucets and accessories the perfect choice for those who are unwilling to sacrifice style for performance. A carelessly chosen or inappropriate element in a newly created bathroom can ruin the effect you’ve worked so hard to create, like wearing sneakers with an evening gown. That’s why it’s important to choose complementary accessories designed to mirror the look of your fixtures, and the overall style of your bath. Accessorizing is every bit as much about increasing usefulness as enhancing style. Even if you’re not considering a total remodel, you can easily update your existing space by adding High end bathroom accessories. 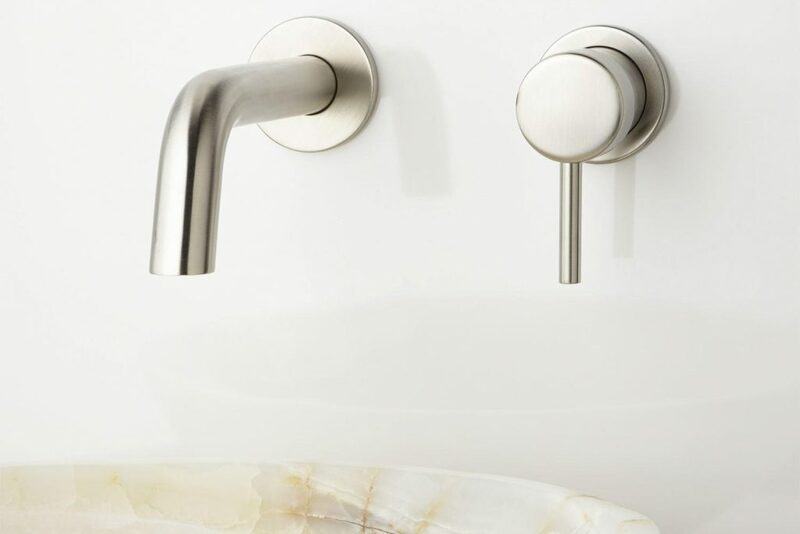 KOHLER accessories come in a wide variety of versatile styles and finishes, from solidly traditional to streamlined contemporary. Don’t underestimate the value of effective lighting. Use bright, warm light from a combination of sources to enhance the beauty of everything in the room, including you. But also consider the design of the light fixture itself, and choose accessory lighting that goes with the style of the room. Powder rooms often lack sufficient storage. If you have a small bath and can’t expand out, you can always move up. Take advantage of wall space and add vertical shelving. That petite room will feel a whole lot more expansive if you organize it efficiently.